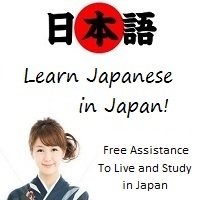 I enjoyed the comprehensive phrases for "Sukoshi yoroshi desu ka"
Learn Japanese even when you are out. Featured in Mobiles Magazine ! Surveys: express yourself to help the site and get contribution points. Answer the surveys to help me find out what you are interested in. Not to mention that you receive contribution points to get a Samurai access.